Michel Harding remembers waking up on March 1 feeling nervous and excited. Both emotions were justified as he was about to start a new career. Like most young adults in their early 20s, Harding was making the transition into the real world – juggling things like paying bills and figuring out what he was going to eat for dinner. As Harding drove into work that Friday morning, he faced a situation unique for someone his age. 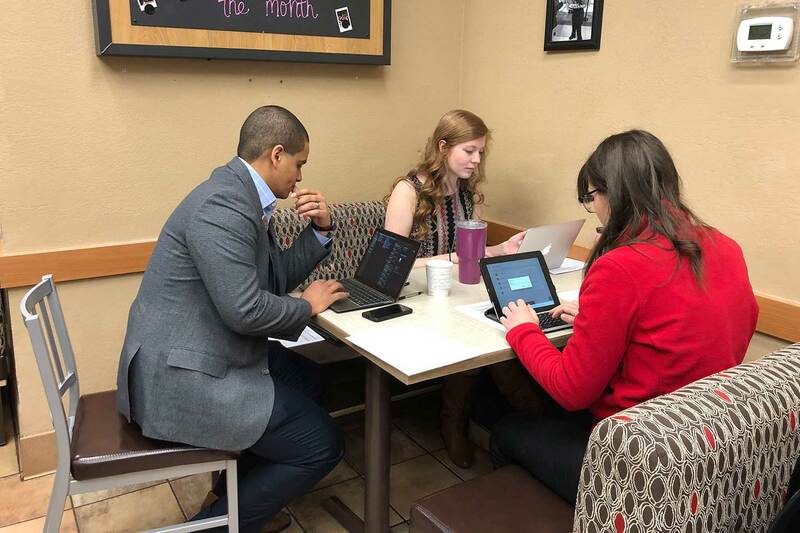 At just 24 years old, he was about to become a small business owner, as the youngest Chick-fil-A franchise Operator in the country. But the role is something Harding’s former boss could anticipate. 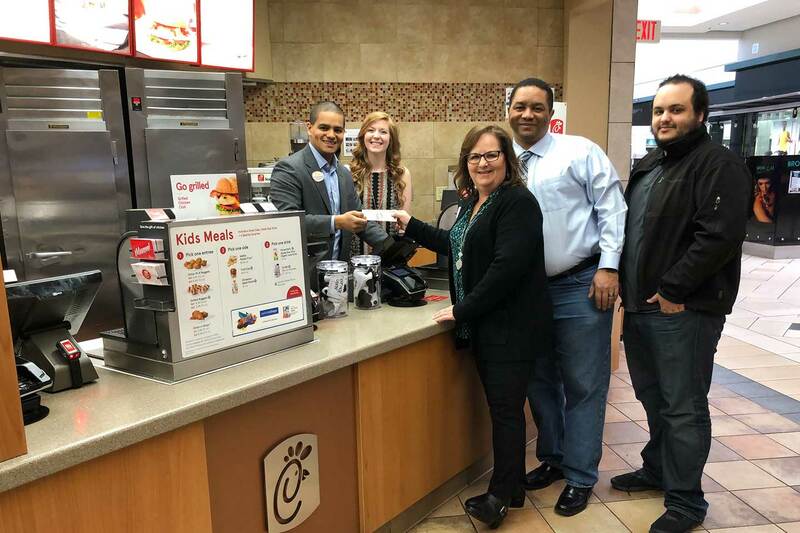 Odom saw something special in Harding immediately, and under Odom’s guidance, Harding excelled and grew professionally, eventually joining the Chick-fil-A Leadership Program which grows business leaders within the company. The program sent Harding on 12 assignments to lead restaurants in eight states within just 30 months. “I was built for that,” he said, referring to his time moving with his family as a kid. Growing up in a military family, Harding lived in four states—South Dakota, California, Illinois and Colorado—before his family put down roots in San Angelo, in the heart of Texas. That valuable skill aided Harding throughout his Chick-fil-A career, beginning at the San Angelo Chick-fil-A restaurant when he was 17 and during the next seven years, which would include attending college with the help of a Chick-fil-A scholarship, getting married and working his way toward earning his own restaurant. In October 2018, Harding was selected to become an Operator in Lawton, Okla., a location that already felt like home, both because of its close military ties and because of the restaurant’s history. Roughly 53,000 military personnel and their families live on the 146-square mile base at Fort Still, just over two miles from Harding’s restaurant at Central Mall. Harding hopes the restaurant will become a cornerstone for the community -- a daunting task for anyone, especially a 24-year-old. But he’s up to the challenge. Jamie Ochsner was looking for a solution. How could she keep her team motivated? How could she combat the high turnover that’s typically associated with the restaurant industry? Her inspiration came from an unexpected place: BBQ.